Delightful mix of fresh salad fixings topped with sauteed chicken and a light, yet flavorful raspberry vinaigrette. Save time by using blender to make the vinaigrette and purchasing packaged salad blends, pre-cut chicken, and vegetables. Sauté chicken until cooked thoroughly; remove from pan, and let cool. Toss cut vegetables with European Blend Salad. On individual serving plates, top salad with chicken and croutons, drizzle with dressing, and finish with fresh ground pepper, if desired. Serve with 1 cup fruit salad, an 8 oz glass of non-fat milk, 1 slice whole-grain bread with dab of butter. P.S. 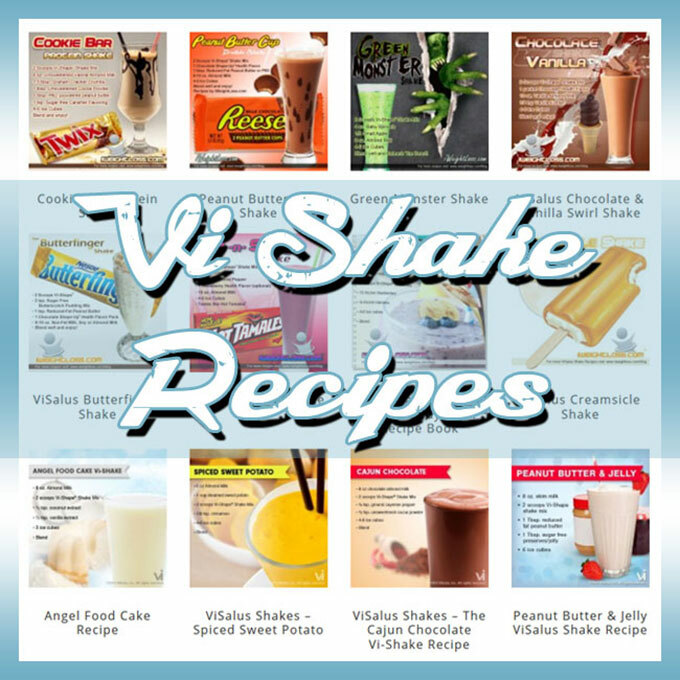 We recommend ViSalus Shakes and Vi-Crunch for breakfast and lunch followed up by a sensible dinner, like this European Salad Recipe. 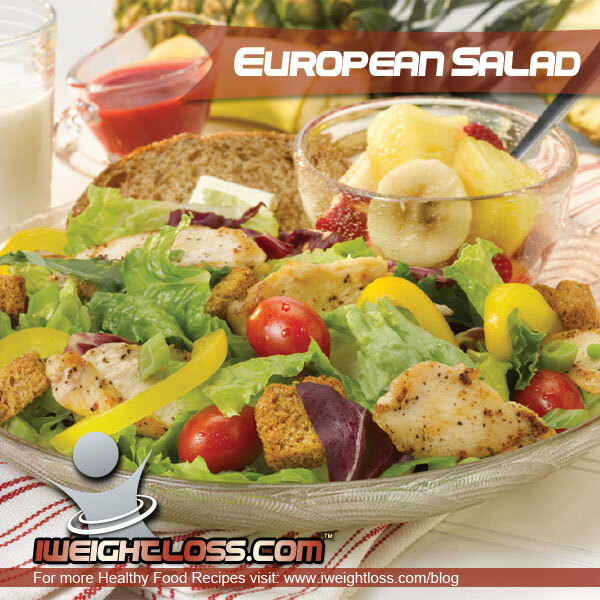 This European Salad recipe looks so delicious!